Want a paw-fect way to spend the last Tuesday of every month? Nothing hits the spot more than a visit to Valley Green Inn for a dog-friendly happy hour. Valley Green is located on Valley Green Road and Wissahickon Creek. 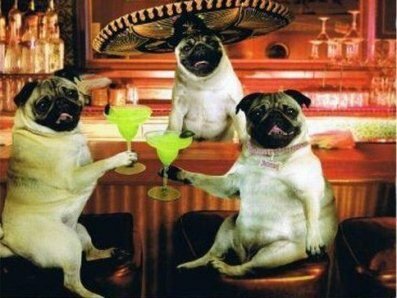 You can check out your first out of many dog-friendly happy hours on Tuesday, July 31 from 5:00 p.m. to 8:00 p.m. Whether you walk, jog, or bike up the spacious trail which Valley Green is nestled on, you wont be disappointed. You can enjoy delicious food and refreshing beverages while surrounded by people who love nothing more than chatting about their furry, four-legged friends. This playful yet sophisticated gathering is held on Valley Green’s heated patio. Fifty percent of the proceeds go to PAWS which is an organization that helps save Philadelphia’s homeless, abused, and abandoned animals. For more information visit http://valleygreeninn.com/. Make sure to head down to Bierstube between Friday, July 27th and Sunday, August 12th. 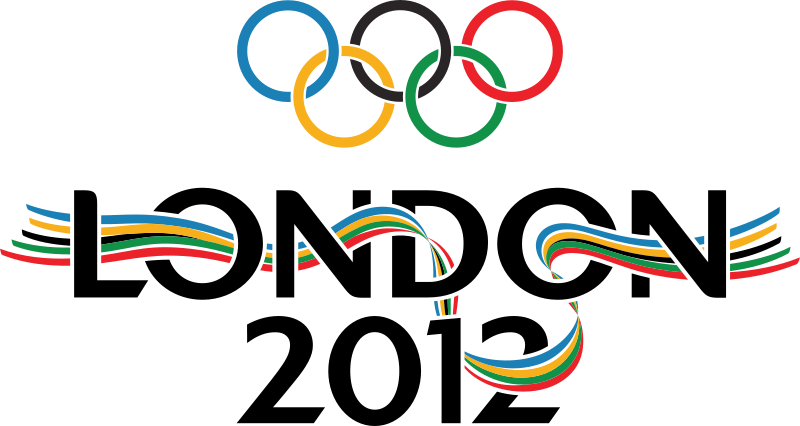 It’s a great place to watch the Olympics and sample some interesting beers from around the world. 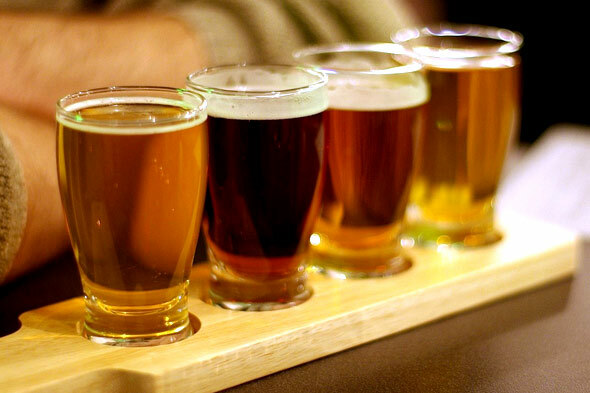 The restaurant will be offering Olympic Flights to London, beer flights from around the world, giving you the chance to sample beers from your favorite countries. Enjoy four eight-ounce glasses of beer for $20. Each flight will represent a different Olympic country. Germany, Belgium, the USA, England and China are just a few of those countries whose beer will be offered during this 17-day promotion.. The restaurant features Eastern European classics such as Knackwurst with beer mustard, Potato Pierogies sautéed in brown butter, and House made pretzels. Bierstube Tsingtao is open 7 days a week, 5 p.m. until 2 a.m. Monday through Wednesday, and Thursday through Sunday 11 a.m. until 2 a.m.
No need to eat indoors this summer when you can dine in the refreshing night air. Every Wednesday till September 26, Media Borough will host its 5th Annual Dining Under the Stars. Streets close and participating restaurants make it your space to taste all the delicious food they have to offer. There will be plenty of entertainment from live music by local performers to a fashion show to make your dining experience truly unique. Media’s State Street is the place to be on Wednesday nights. So come, dine, enjoy the entertainers, walk around and soak up the fun atmosphere. 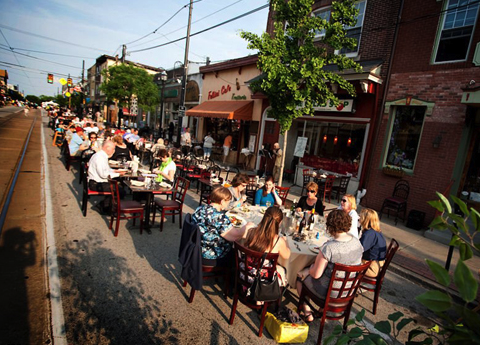 Take advantage of summertime’s pleasant nights and Dine Under the stars in the streets of Media! Dining Under the Stars begins every week at 5 p.m. and is serving up good eats until 11 p.m. now through September 26th. Something truly wonderful happens when East meets East just northwest of Philadelphia! 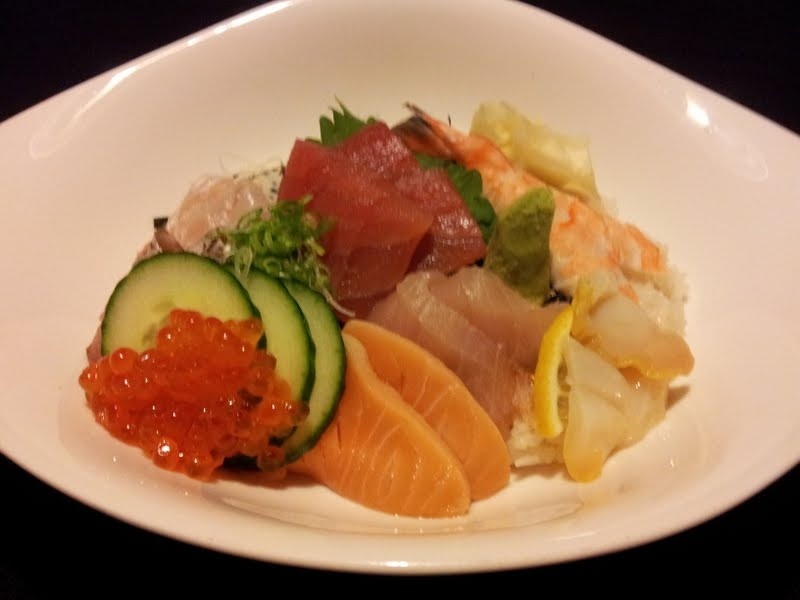 The newly-opened Surah in Spring House, PA, defines itself as Japanese, complete with traditional and contemporary Japanese specialties, prepared with flair, flavor, and finesse. But while Executive Chef Tae Yeon Kim makes a yummy teriyaki and a terrific tempura — and sushi chef Hitoshi Jin Saito offers dozens of utterly fresh sushi and sashimi delights — Tae also honors his Korean roots with a selection of dishes he learned from his mother, who ran a very popular restaurant back home. Like galbi (short ribs marinated in a most delectable sauce), or bulgogi (prime cuts of beef marinated for 24 hours to ensure perfect savory flavors). The food is divine, and the center table created for communal dining is a must see! Check out Surah Restaurant located at 1121 N. Bethlehem Pike, Spring House PA. Surah is open Monday through Sunday, 11 am to 10 pm. Call 267-470-4310 for reservations. For more information, visit www.surahpa.com and be sure to like Surah on Facebook. Think you’ve outgrown a visit to the zoo? Think again! 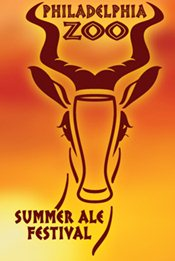 Enjoy a new kind of trip to the zoo and party with the animals at The 4th Annual Philadelphia Zoo Summer Ale Festival on Saturday, July 21st. The festival will feature some of the city’s most famous breweries and restaurants including Yards Brewing Company, Triumph Brewing Company, Manayunk Brewery and Restaurant, Victory Brewing Company and many more! Taps will begin flowing from the moment doors open and some of the city’s favorite restaurants will offer sample dishes for tasting. Be sure to vote for your favorite summer beer and summertime bites as a salute to your city’s men and women who are responsible for these delicious creations. There will be live entertainment all night as well as a ceremony to congratulate the winning brewery. Don’t miss your chance to spend a night under the stars with great beer and fabulous food with some of the biggest party “animals” in Philly. You’re guaranteed a good time! Have A Sweet And Berry Successful Day At Linvilla! What better way to spend a warm, summer’s day than picking fresh, delectable produce that will have your taste buds begging for more! 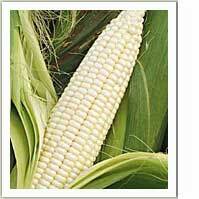 Nothing screams summer like the delicious taste of sweet corn and blackberries! On Saturday, July 21, head to Linvilla Orchards for the Sweet Corn and Blackberry Festival! Spend the day picking fruit, enjoy a hayride through the fields and orchards, and check out the live entertainment. Linvilla has fun for the whole entire family! Don’t miss out on the jam-packed day of activities Linvilla has planned for you! The picking starts at 8 a.m. and is followed by a full list of events throughout the day. Linvilla’s very own Beekeeper, Warren Graham will be displaying Linvilla’s observation beehive, Elizabeth Rosenberg, from Philabundance, will be talking about the projects that they are working on, and Officer Offbeat will be making his way around the farm entertaining you while on stilts with his fantastic juggling skills. Get your napkins and mouth ready for Linvilla’s annual Pie Eating Contest. There will be brackets for kids and adults with great prizes! 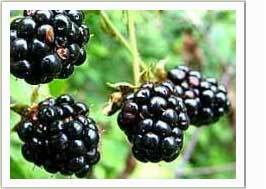 Later, you can learn how to plant and maintain your own fresh, blackberries with Shirley Kline. Shirley has a tremendous amount of knowledge in the berry department; so don’t be afraid to ask her any of your “berry” important questions! After a long day of eating and picking, laugh and enjoy John Cassidy and his amazing show of comedy, magic, & REALLY weird things with balloons. For more information on Linvilla and what other great festivals they have to offer, please call 610-876-7116 or visit www.Linvilla.com. So many restaurants to choose from and so much time! From July 12th to the 26th check out all the hot spots in University City and join in on the fun and hot deals. Depending on where you go, a three-course meal will cost you either $15, $25 or $30. Nothing beats a $15 three-course meal, especially at some of University City’s most famous spots like the New Deck Tavern, where a good time is always guaranteed. If you have not yet tried Vietnam Café, then here’s your chance! During Dining Days in University City, a three-course meal at Vietnam Café is only 15 bucks! 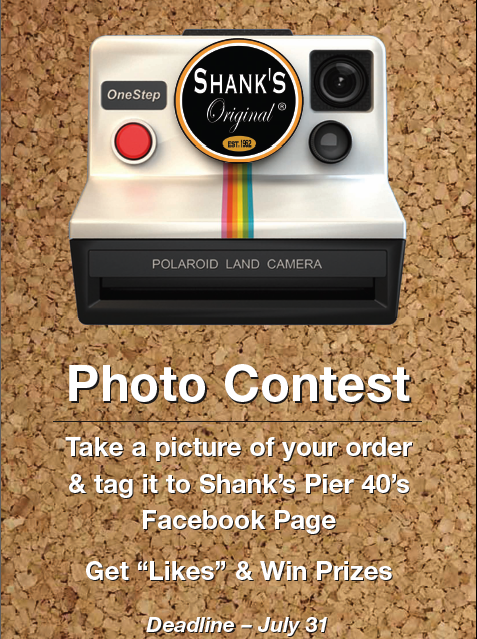 Make sure to stop there one day and order an appetizer, entrée and of course dessert! Vietnam Café promises a good meal! Another spot to try out is Grill Fish Café, where you can get a delicious meal for $25. If you are in the mood to splurge then head over to some of the $30 options like White Dog Café and Penne Restaurant and Wine Bar! There’s never a bad time in University City so make your way over to one of the participating restaurants and take advantage of all the great deals going on at some of the city’s most delicious places to eat! Check out the website for the complete list of University City Dining Days Deals!